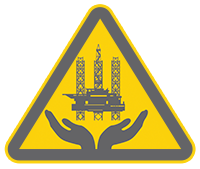 Shelf Drilling strives to create an environment where nobody gets hurt with safety and operational performance at the forefront of everything we do. 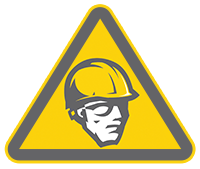 Shelf Drilling is committed to safe working practices as a part of our Operations Integrity. 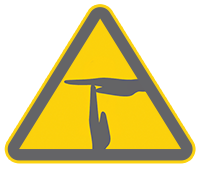 Our operations present a variety of potential risks to our people and to the environment. Recognizing these risks is critical to our business and being able to explain and understand what Operations Integrity means to everyone on board our rigs is important. Our Operations Integrity pillars support our Vision; it is what we do every day.